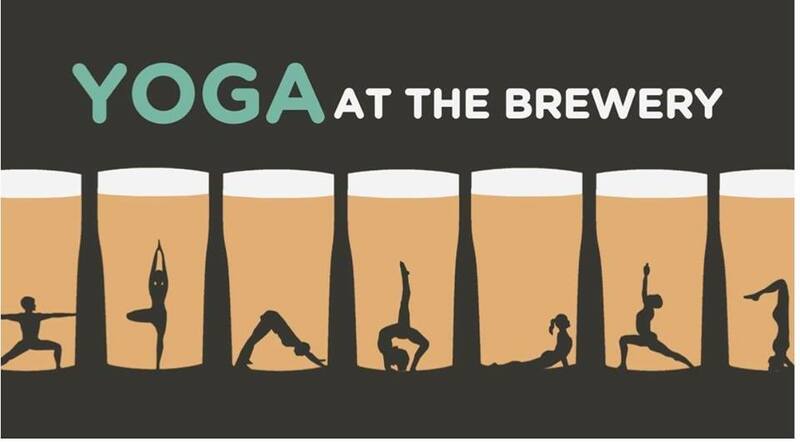 Bend & Brew (YOGA at the Brewery) – Invictus Brewing Co.
Join us for some Yoga and Beer! This event will be held during the hour before the brewery opens. The fee is $15. The price includes a forty five minute session of guided yoga as well as an Invictus beer of your choice! Sign up through the link below! 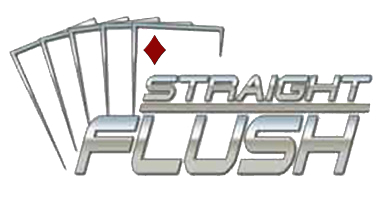 Join us every Thursday from 7 - 11pm for free bar poker hosted by Straight Flush Entertainment! Players receive $2 off all tap beer and 25% off all food items from the Tipsy Steer! 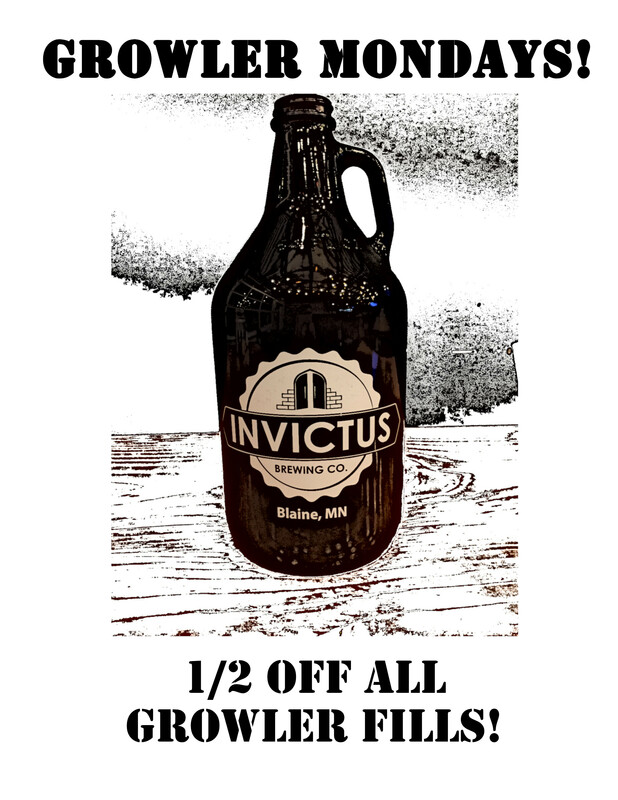 Join us on Monday's for 1/2 Price Growler Fills! All Beers are Eligible! We fill non-Invictus Growlers, just make sure they are clean! Each team will play 2 games every week. 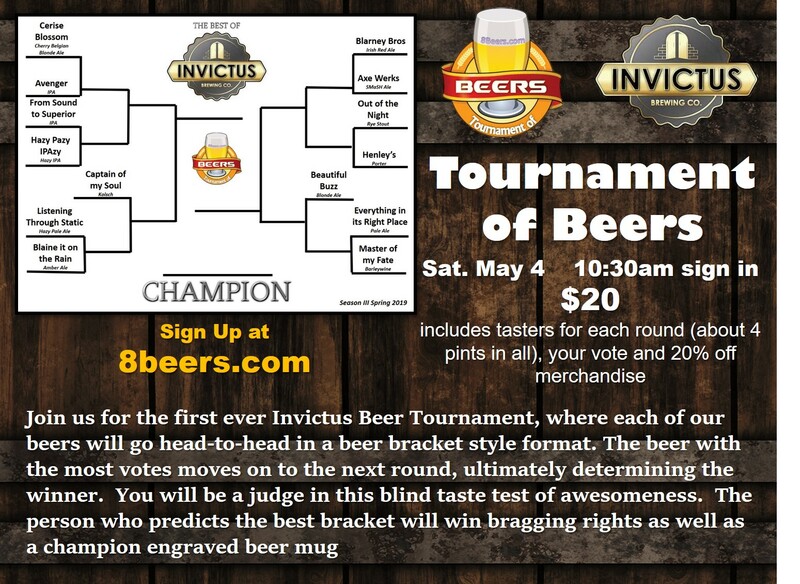 Join us for the first ever Invictus Beer Tournament, where each of our beers go one-on-one until a winner is decided. You will be the judge in this blind taste test of awesomeness. The person who predicts the best beer bracket will win bragging rights as well as a champion engraved beer mug. Join us the first Saturday of every month at Noon for a free brewery tour! It will take approximately 30-45 minutes. Join Photo Letter Project for our first Sip 'n Spell night at Invictus Brewing. Invictus: meaning “unconquerable” or “undefeated” in Latin and also poem written in 1875 by William Ernest Henley. Photo Letter Art is made of photographs we've taken that look like numbers and letters and we align them to make stunning combinations! 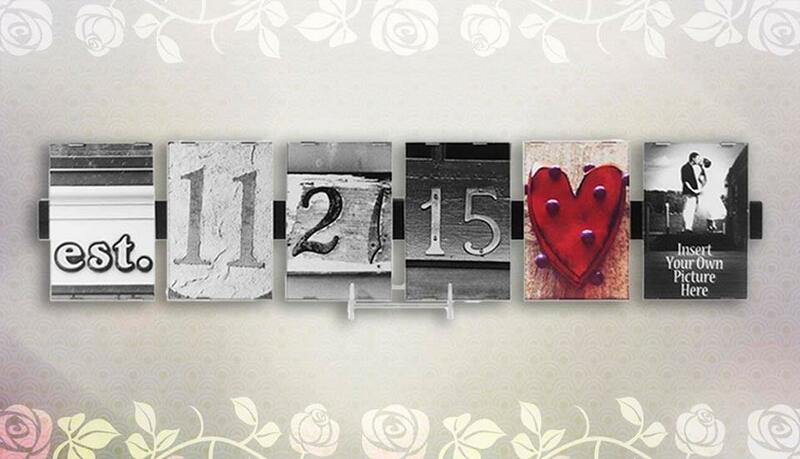 Inspirational Words, Names, Birthdates, Wedding Gifts, Gifts for any occasion. 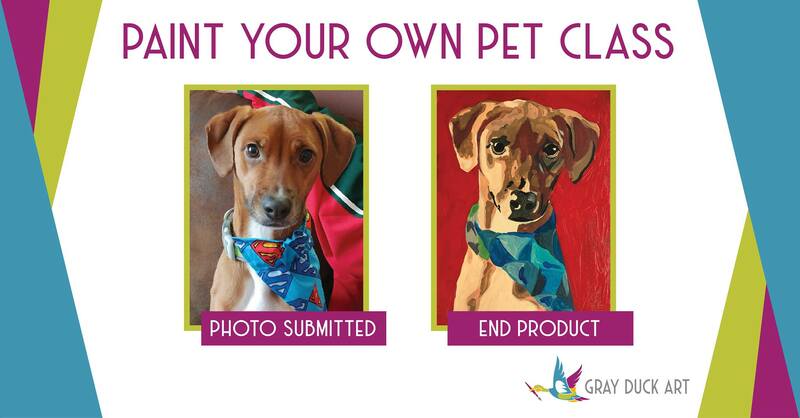 Create a one-of-a-kind custom piece that's personalized for you. Many of our customers hang the photo letter pieces at home, in the office, or gift it to friends and family. Once you've finished your masterpiece we'll guide you through framing and wrapping it up as you would any gift. Gather with old friends and make new ones as you sip on a brew. Our Sip 'n Spell workshop is open house style; you are welcome to drop in at your convenience. Stop by after work. Drop in after dinner or grab a bite to eat at the Tipsy Steer. Bring the entire family. We'll be available to help you create anytime between 7pm and 9pm! Unfortunately, seats are limited so advanced registration is required. Prices include one beer on tap. Come craft your own living art while learning the basics of planting & caring for your succulents. Come out and bring your creativity to Invictus Brewing Co. for a night of fun! 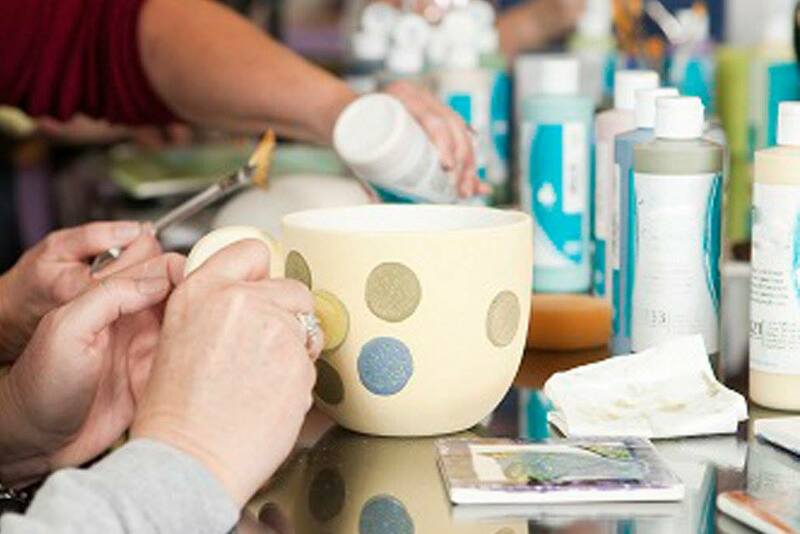 On Tuesday, May 28 @ 7pm you will enjoy a night of painting your own pottery mug. lncluded in your ticket price is one FREE beer, one pottery mug, paints, use of brushes, instruction, firing, glazing and delivery. Pieces are individually wrapped for attendees & delivered back to Invictus Brewing Co. within 10 days for pick-up! Limited to the first 20 participants so gather your friends and sign up today! We will be closed for Thanksgiving. We will be closed for Christmas Eve. We will be closed for Christmas Day. 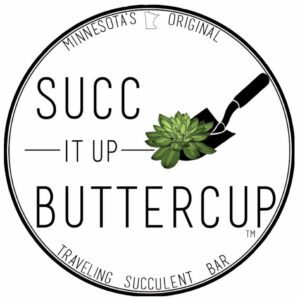 Copyright © 2019 Invictus Brewing Co.